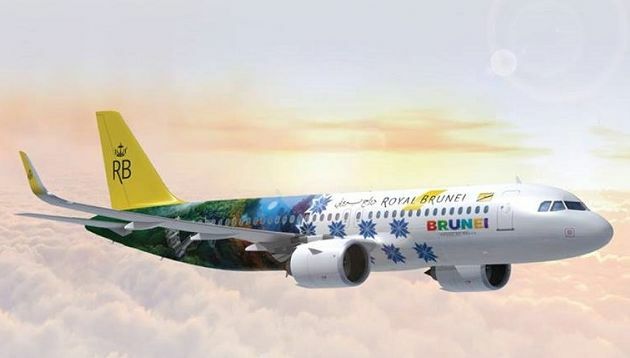 Royal Brunei Airlines has launched its new website which includes a progressive and seamless booking pod to meet the constantly evolving needs and demands of its global customer base. The newly revamped website aims to offer a smooth, frictionless and easy booking experience for users and is in line with its ambitious growth plan to drive revenue through digital bookings. Happy Marketer, which has been managing digital duties for Royal Brunei Airlines for the last five years, will support the airline to ensure that the new website works closely with its digital marketing initiatives to provide personalised experiences for different types of travellers to drive bookings and loyalty. Shangri La Hong Kong has rolled out a six weeks digital campaign for its long-established rewards programme Golden Circle to reinf..
Malaysia Airlines has clarified that an image of a pork dish which was allegedly featured in the January 2019 edition of its Going.. The ad highlights the main character aging in a matter of seconds as time flies by, underscoring the urgency of retirement plannin..